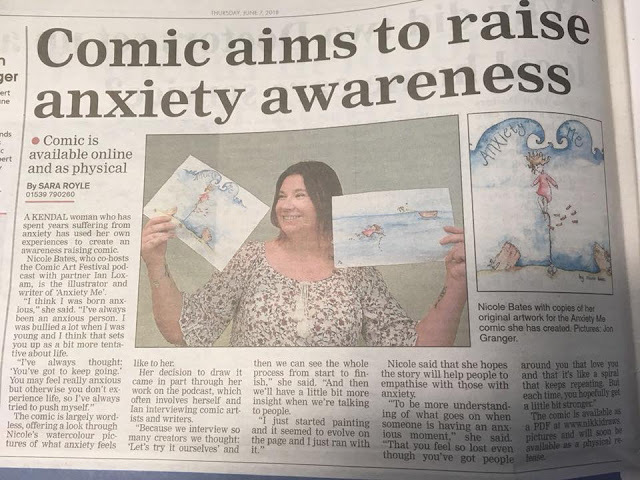 I went along to have a chat with the Westmorland Gazette recently who did a small article on me for their newspaper and here it is. I'm like famous and everything now. Print copies of Anxiety Me are currently at the printers and will be here very soon. .
Anxiety Me is OUT NOW!